A beautiful Bridal Bouquet and matching Grooms Boutonniere arranged in the flowers and colours of your choosing. We will have you looking your best with hair and makeup styling provided by one of our talented stylists who will come to you in your hotel room so you can relax without the hassle of traveling to the salon. 2 hours of photography will be provided by a talented local wedding photographer. 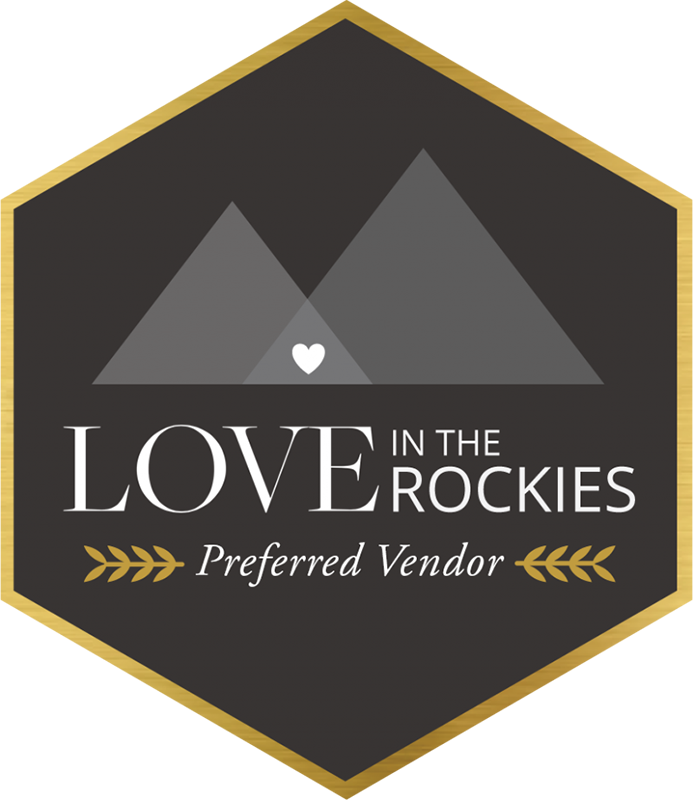 Your photographer will shoot the ceremony followed by bride and groom portraits in a secondary mountain location. An intimate outdoor ceremony set amongst the stunning back drop of the Rocky Mountains. Breathtaking locations available in Canmore, Banff, Lake Louise and Emerald Lake. An indoor ceremony location will be provided in the event of bad weather. Your group will have an intimate reception at a private table in an amazing local restaurant. Enjoy some luxury in a romantic suite at one of our favourite mountain lodgings the night before the wedding as well as the wedding night. 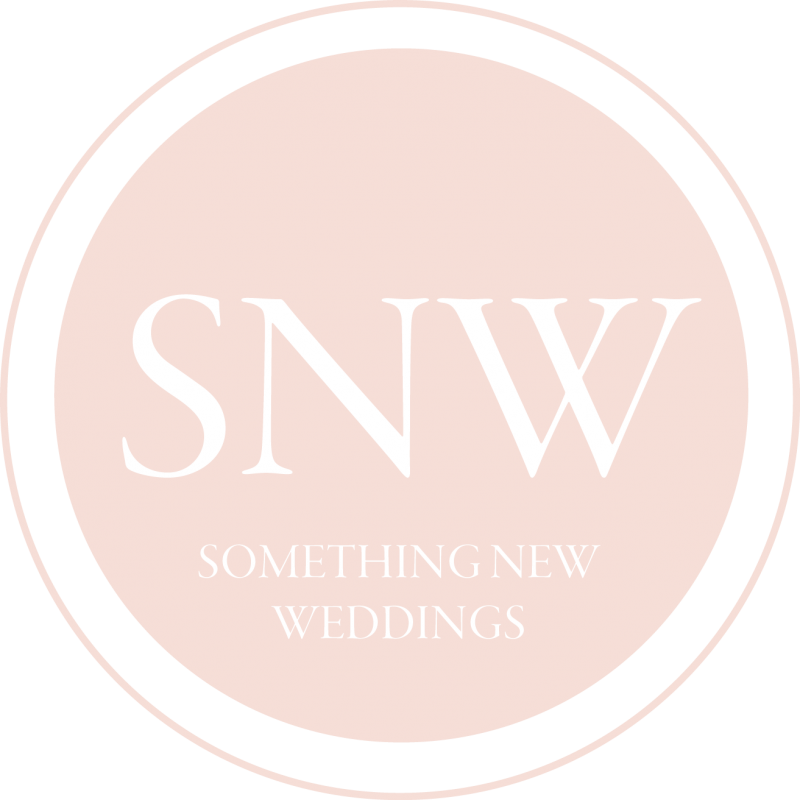 Provided by Something New Wedding & Event Design-not only will we take care of all the bookings and details but we will also attend the ceremony to give you support on the wedding day. We will be there to organize the vendors and guests and to cue the procession. You don’t have to think about anything but the two of you and the amazing journey you are about to take together. 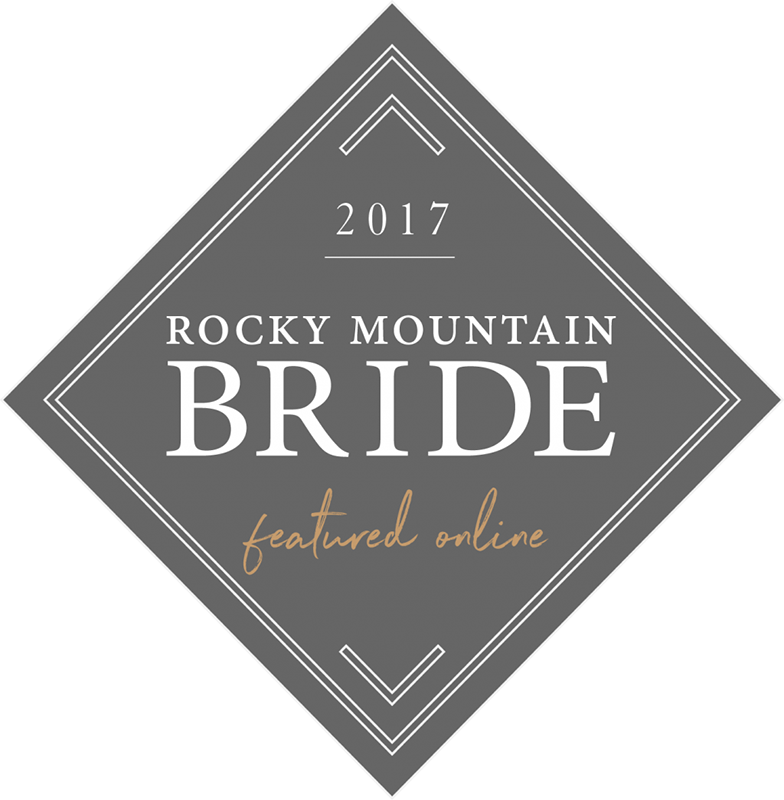 Reserve a date for this All Inclusive Package and begin planning your dream mountain wedding today.